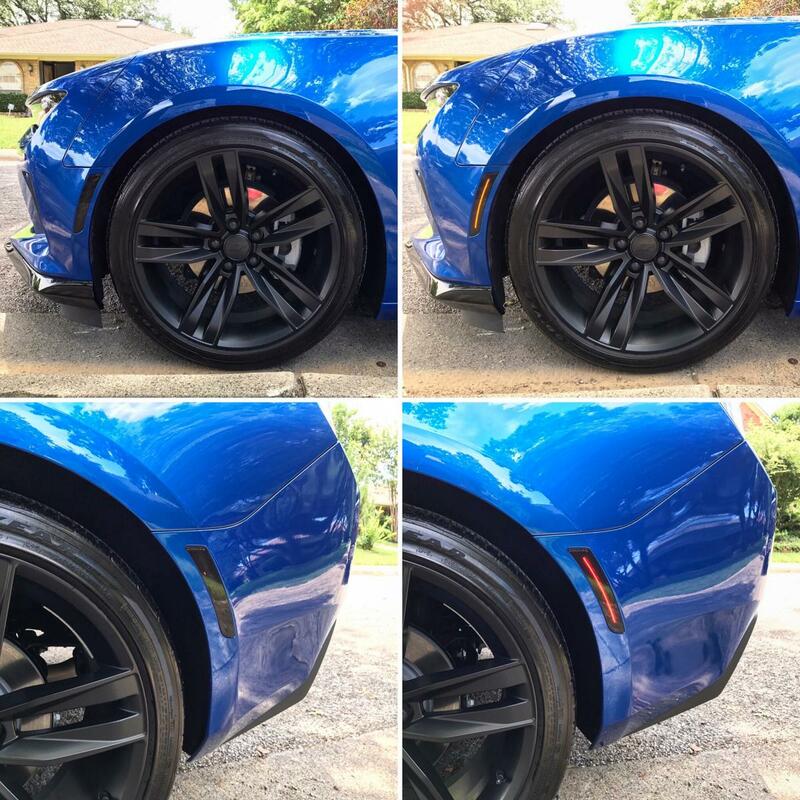 ModernCamaro.com - 5th Generation Camaro Enthusiasts > Vendors > Diode Dynamics > 2016+ Chevrolet Camaro LED Sidemarkers! Smoked / Clear / Red! USA Made! 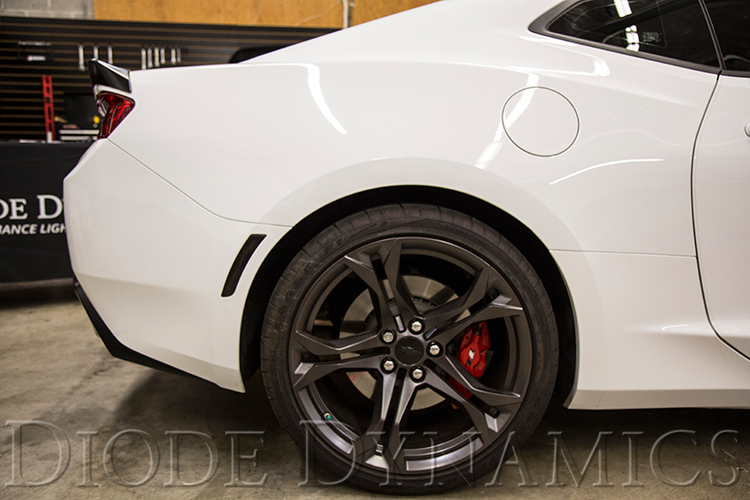 Install Vid! 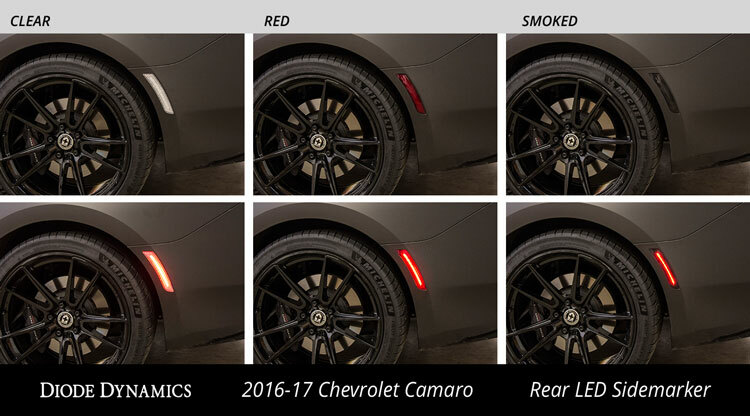 2016+ Chevrolet Camaro LED Sidemarkers! Smoked / Clear / Red! USA Made! 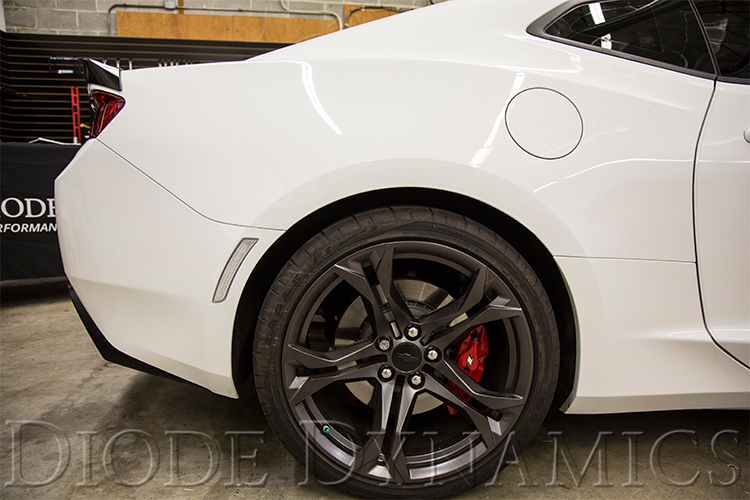 Install Vid! 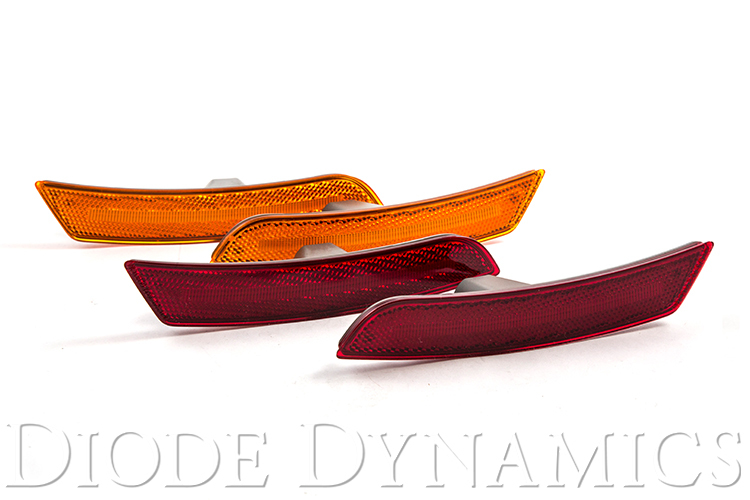 Diode Dynamics is pleased to announce the replacement LED Sidemarker set, for all trims of 2016+ Chevrolet Camaro. 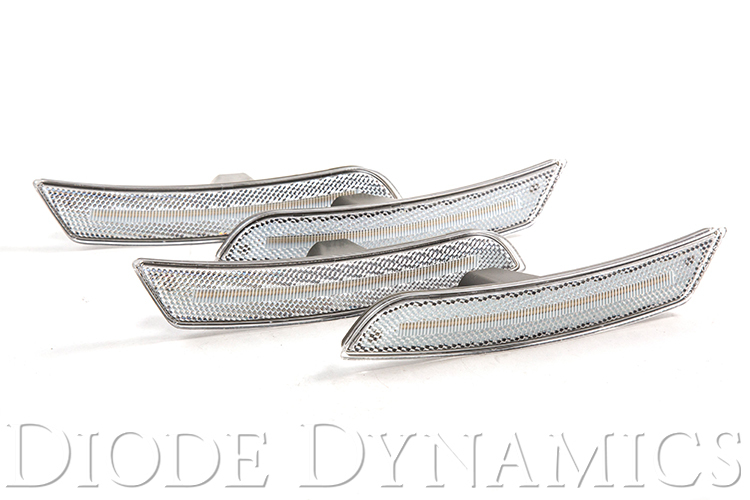 With these LED sidemarkers, you'll gain a modern LED appearance, with a simple 15-minute installation. 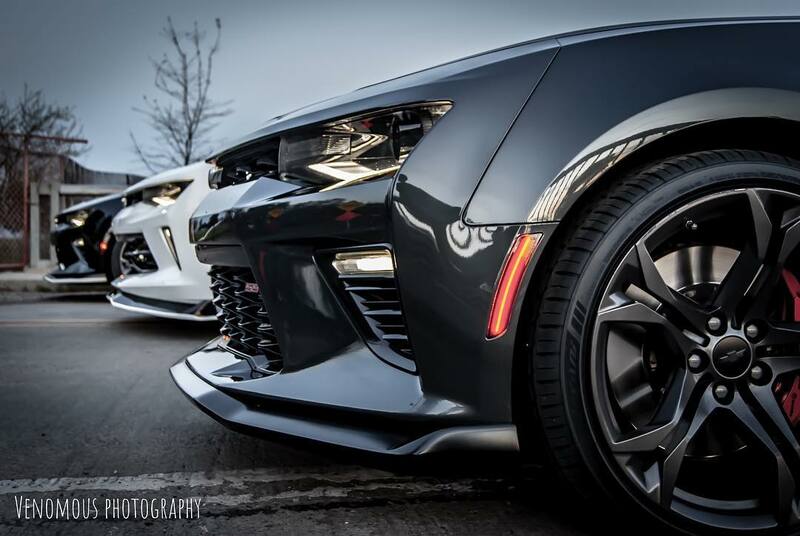 Upgrade your 6th Generation Camaro today! 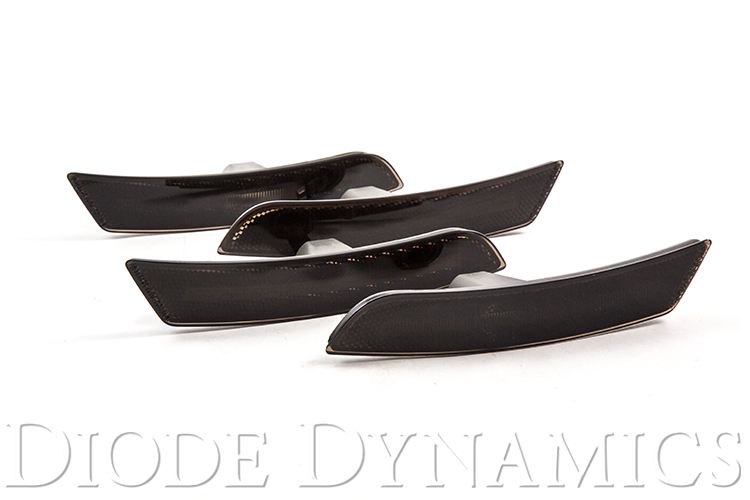 These sidemarkers are sold in a set of four. All light up with Amber and Red LEDs. 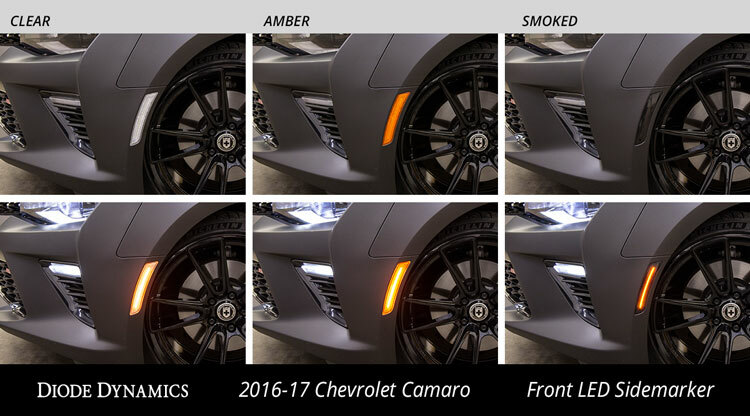 The lens options include factory-style Amber front and Red rear, all Clear, or all Smoked. 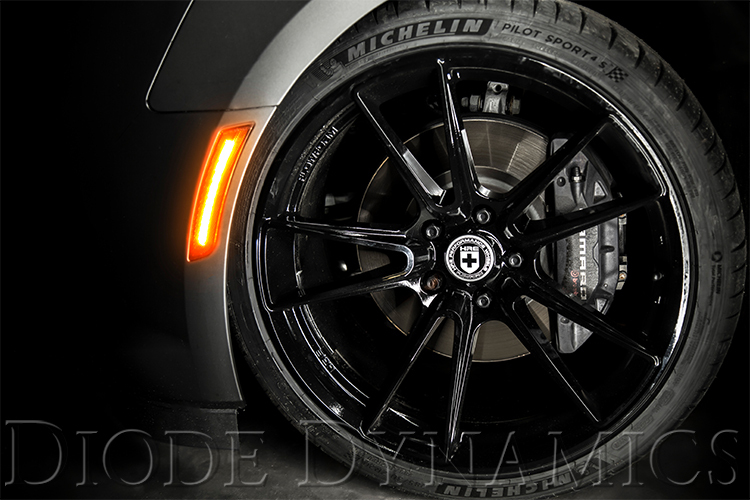 All products by Diode Dynamics are backed by a 30-day satisfaction guarantee and a three-year limited warranty. 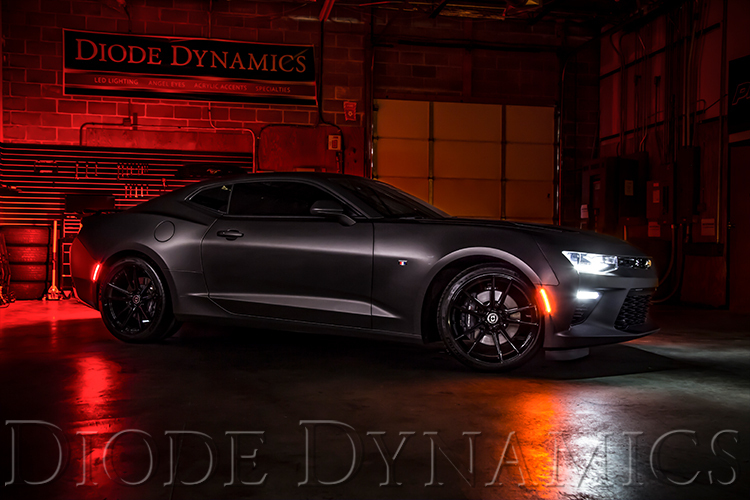 Last edited by Diode Dynamics; 03-06-2018 at 02:25 PM.